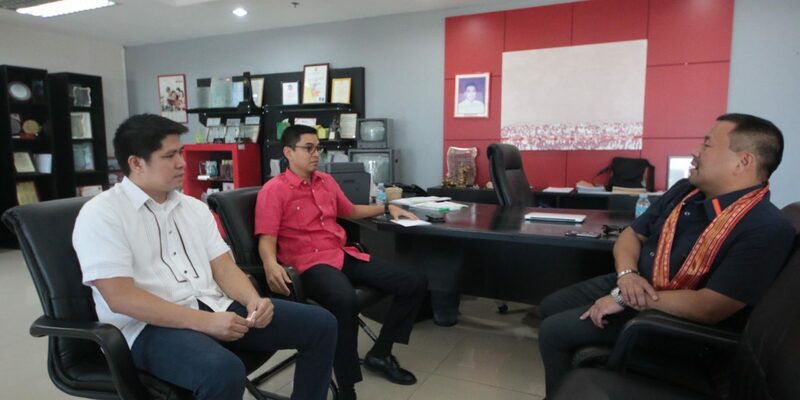 I shared with Navoteños the “good news” of assured high quality and accessible health care services under the Universal Health Care program which I principally authored and is expected to pass into law by next month. 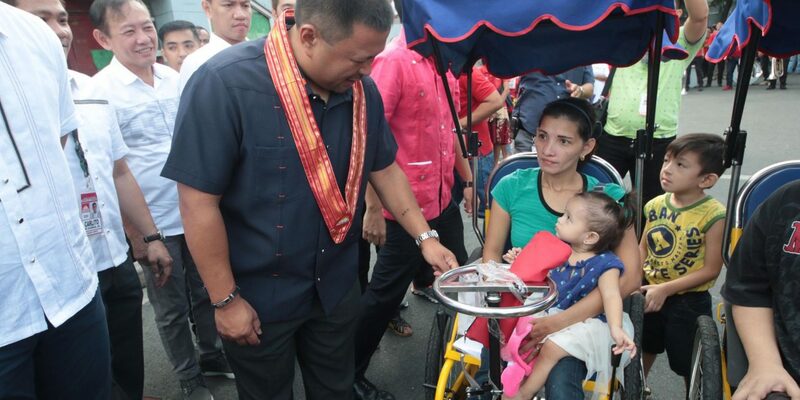 As chairman of the Committee on Health, it is my priority to provide a complete health package for all Filipinos. 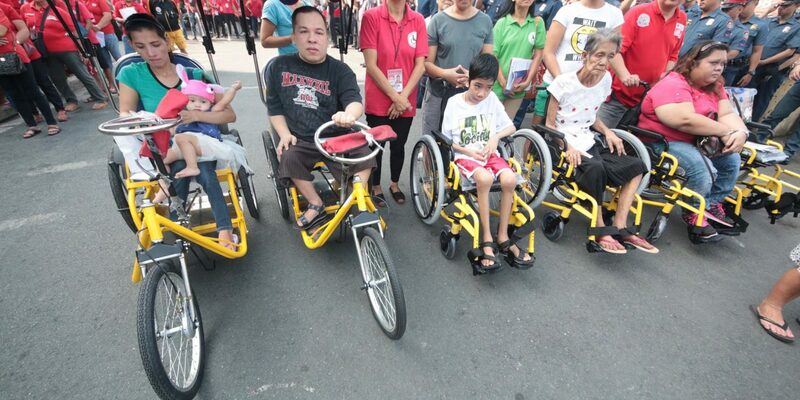 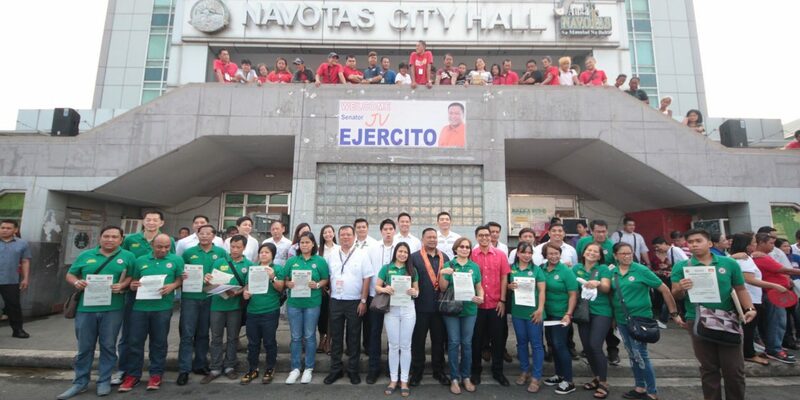 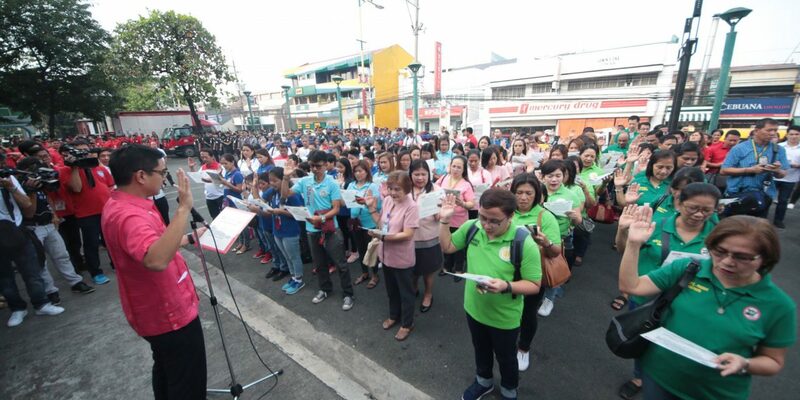 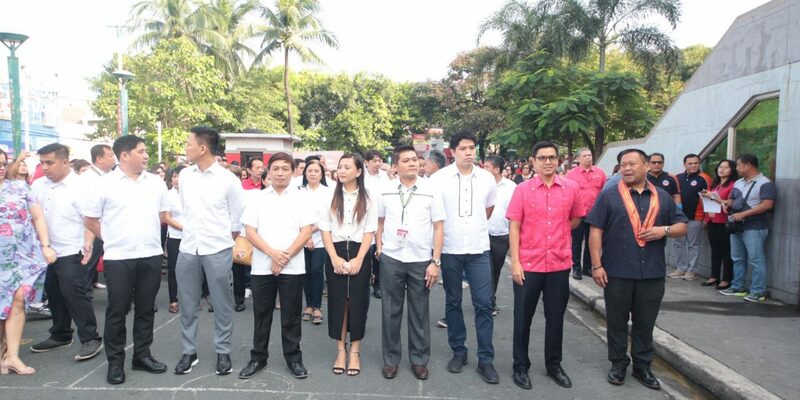 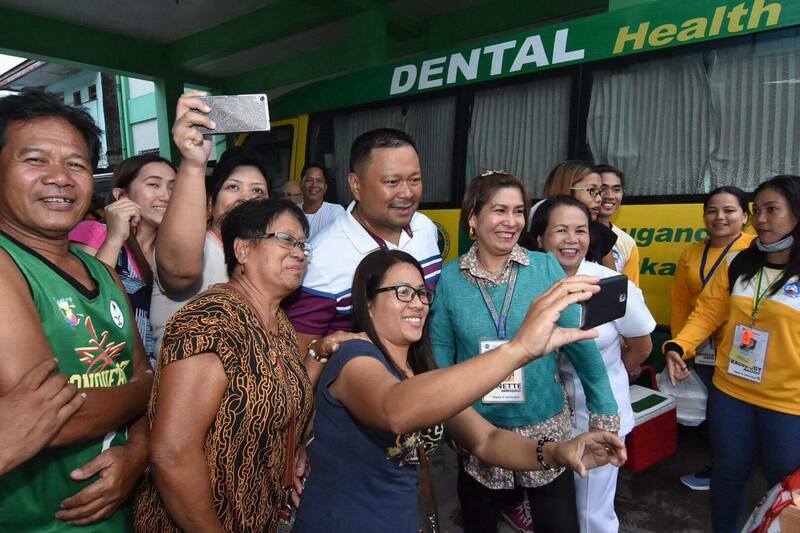 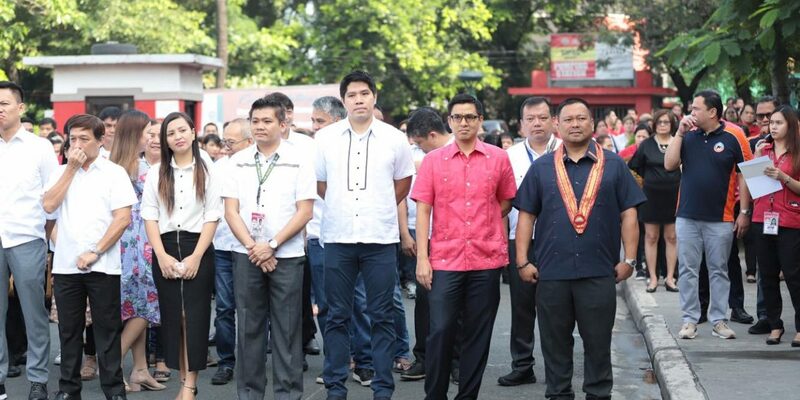 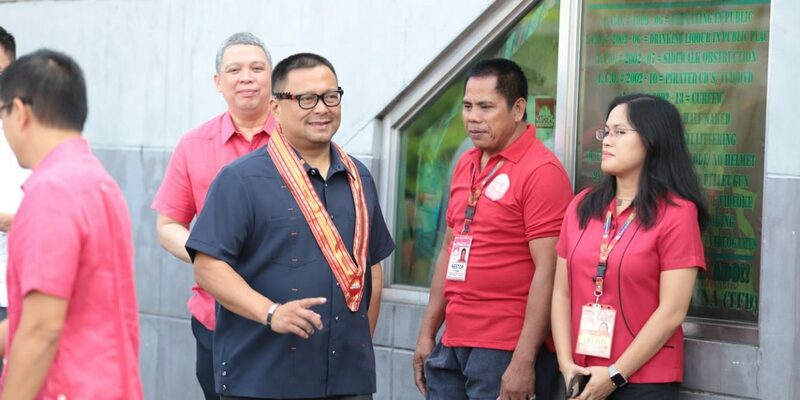 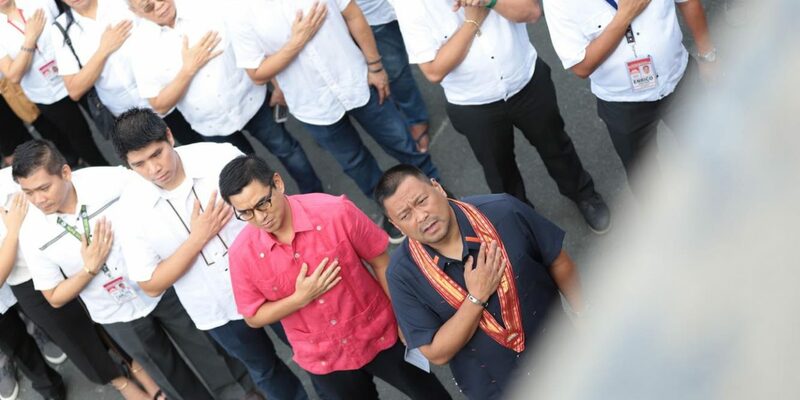 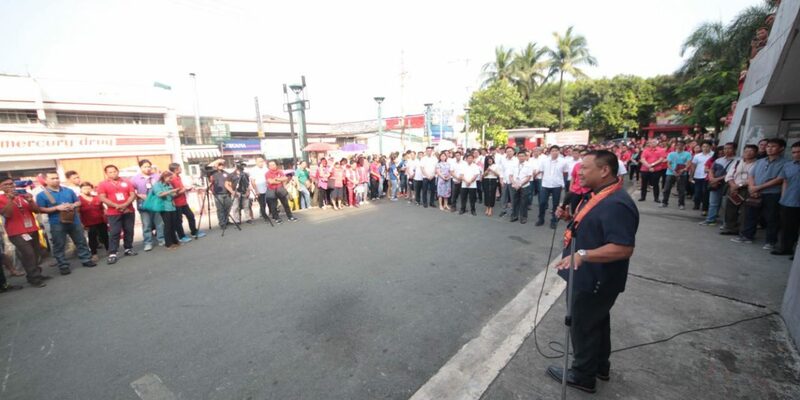 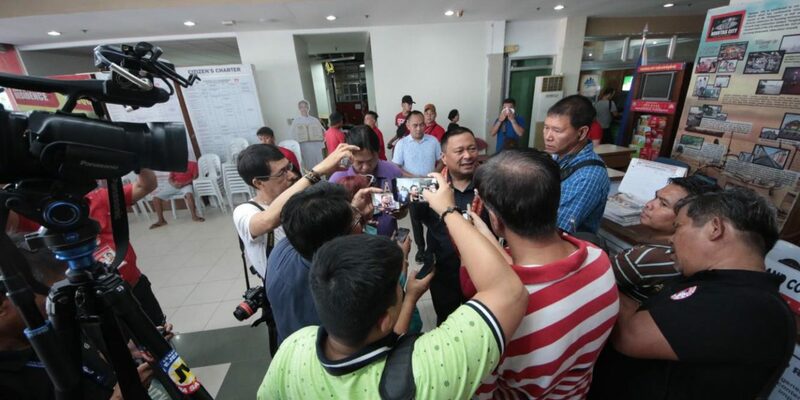 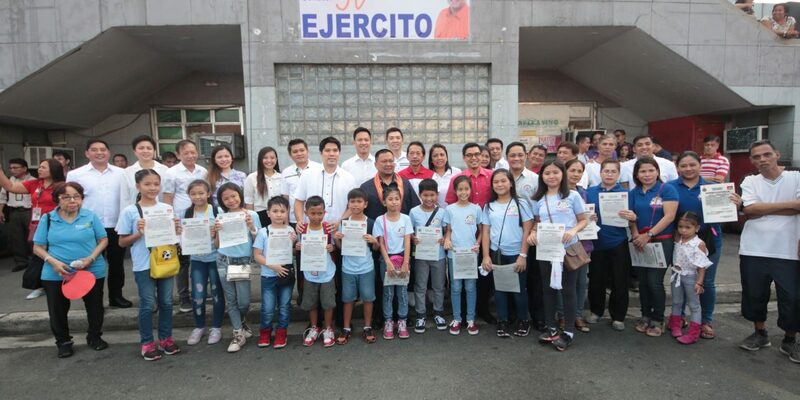 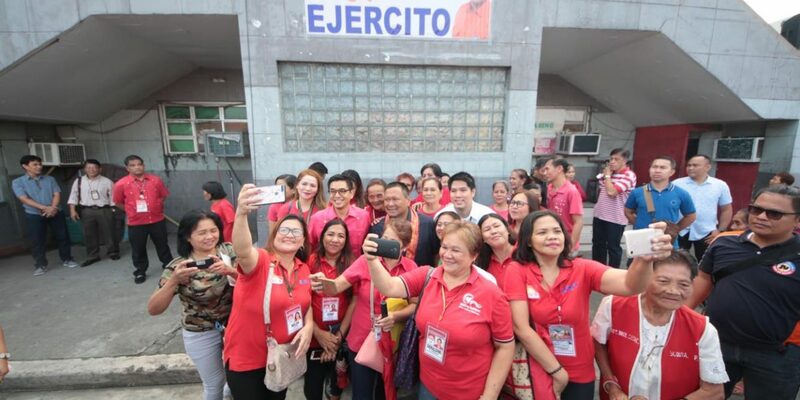 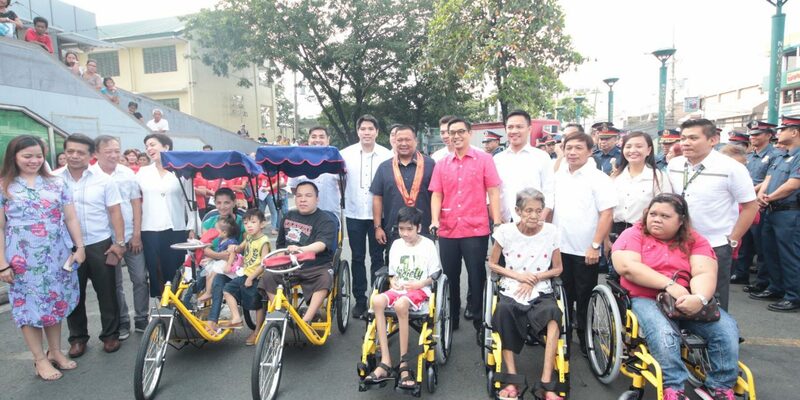 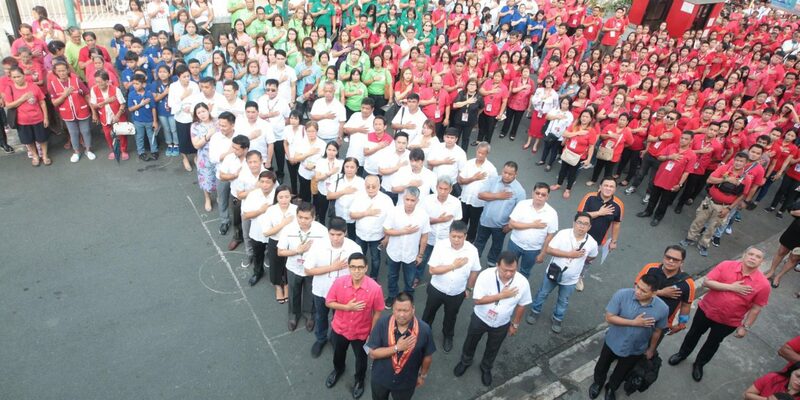 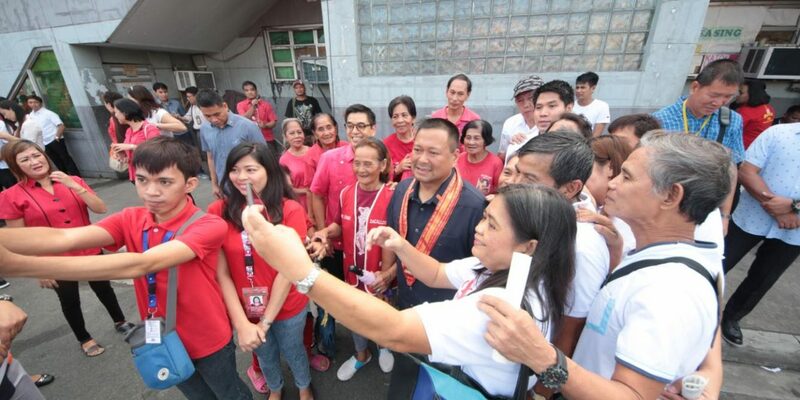 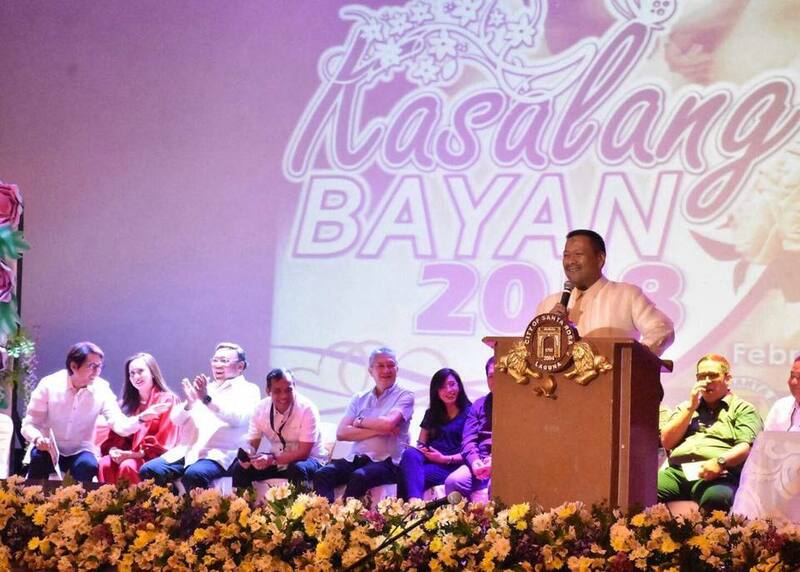 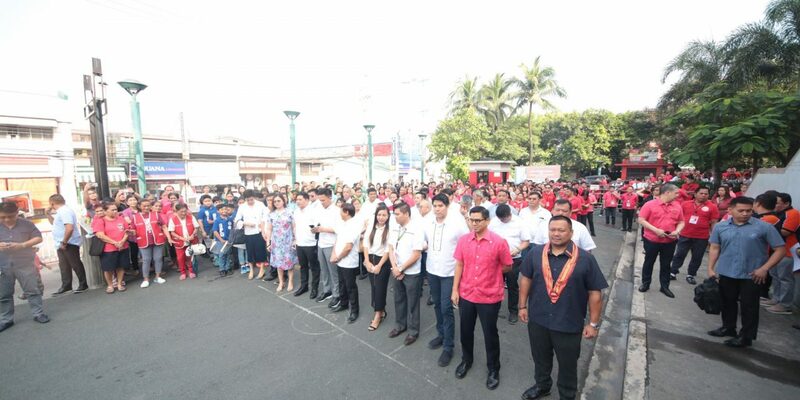 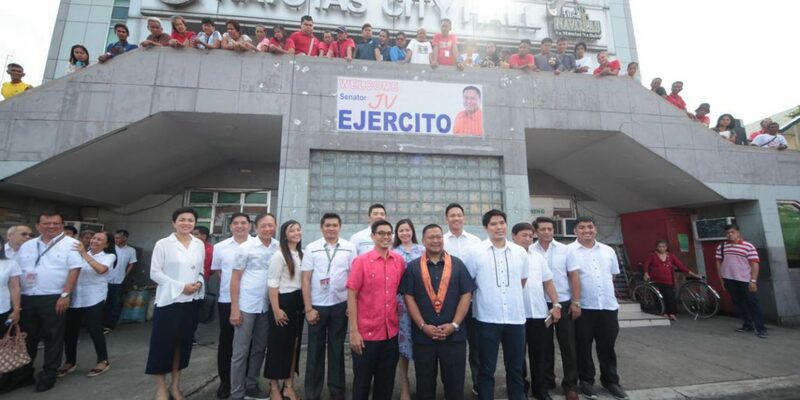 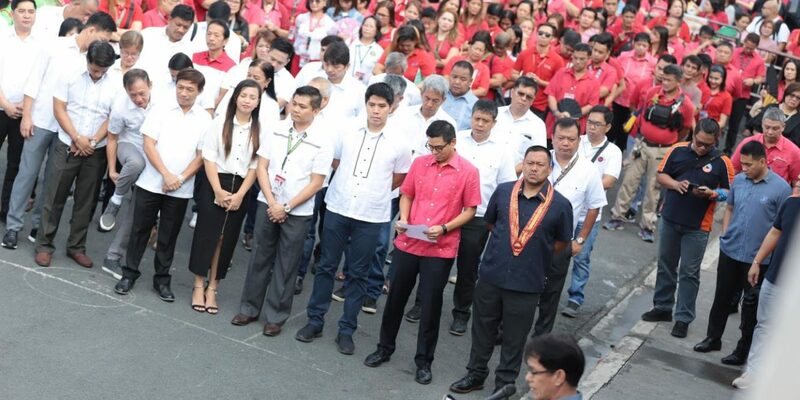 Thank you very much Mayor John Rey Tiangco, the City Council and all the Navoteños for the very warm welcome. 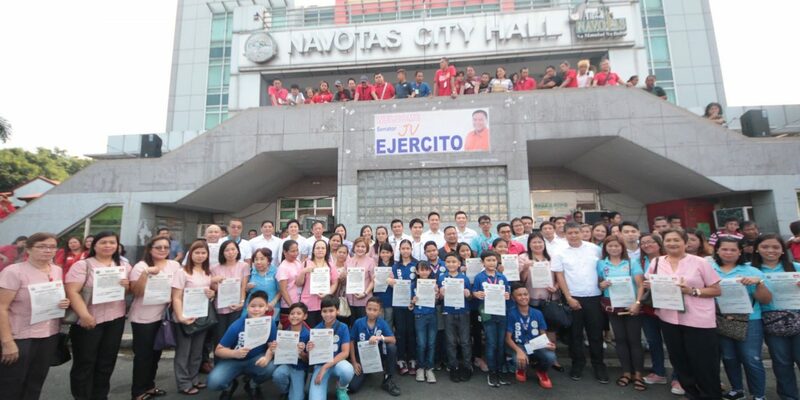 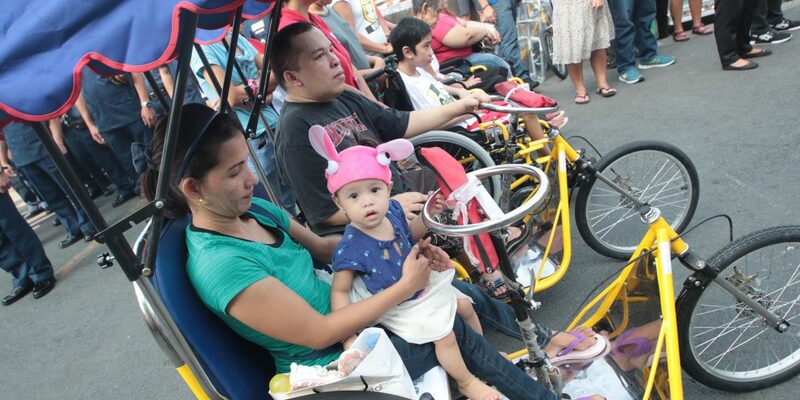 Tunay na mataas ang antas ng buhay sa Navotas!